I have a crazy weekend ahead of me- with all of my family coming to visit so I’ll be spending hours today and tomorrow cleaning! If you are doing the same- we have a Clorox Wipes coupon and several sales this week. We have a new Listerine Ready Tab coupon and deals running all around! 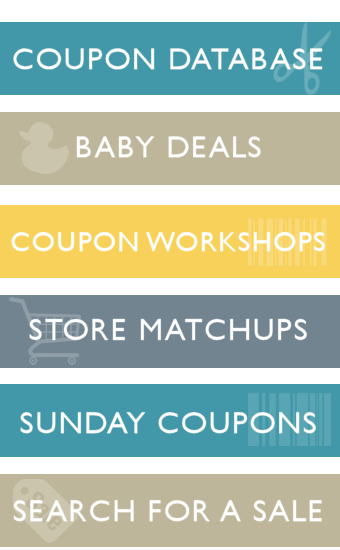 We have a NEW Coupon & several sales! Grab Tide Simply Liquid or Pods for just $1.99 at Rite Aid! $3.00 Wellness+ BonusCash wyb $10.00, Limit 4. My husband LOVE Irish Spring Body Wash! Luckily – it’s just 99¢ at Rite Aid this week! Garnier Fructis Hair Care is as low as $1.50 this week at Rite Aid! I love the smell of Bounce Sheets! Grab them for as low as $1.99 at Rite Aid this week!